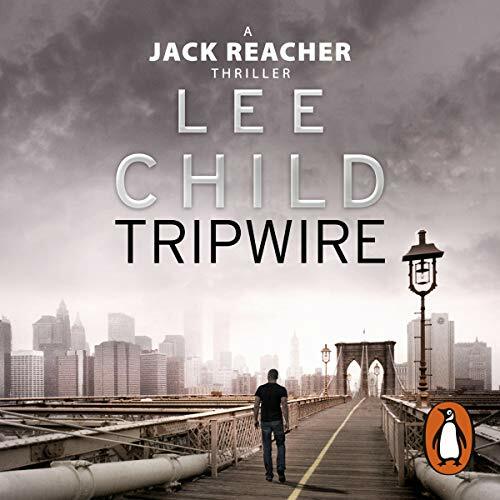 Random House presents the audiobook edition of Tripwire by Lee Child, read by Jeff Harding. 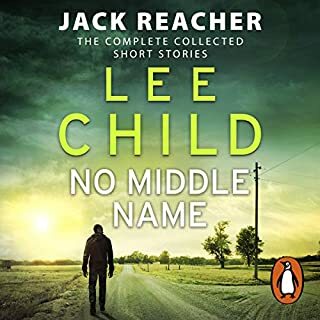 For Jack Reacher, being invisible has become a habit. 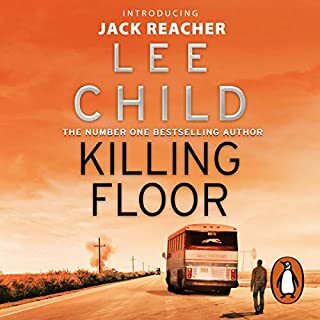 The crackling brickwork of Child's prose coupled with the crunchy granite of Harding's voice used together to form the human concrete that is Jack Reacher is a combination strong enough to lay a patio that would outlast Stonehenge. 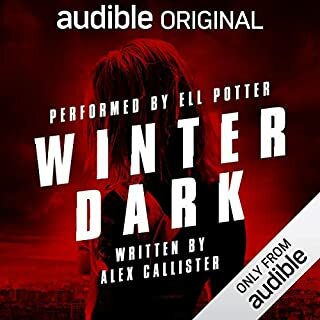 These were amongst the first audiobooks I ever listened to on CD and re-visiting them has been pure joy! 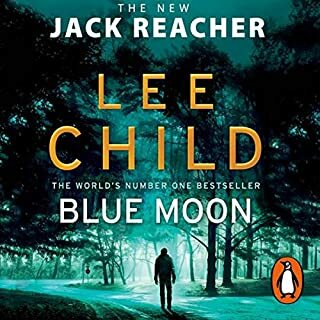 This one's a little more staid than the previous two, we get to see a lot of what's going on under the hood with Reacher and it's more about his investigative work and background rather than the brutal violence that he's famed for. 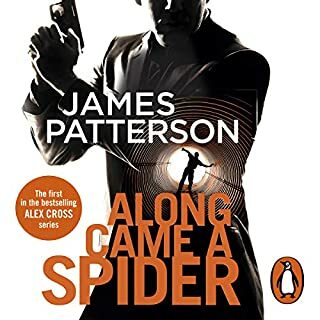 In truth this one could arguably have done with some tighter editing but it still delivers lots of classical Reacher deduction and the central story line is compelling. 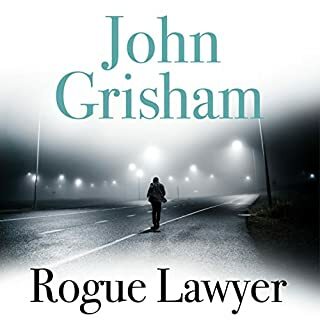 It retains the stark directness of approach and a relatively simplified world that characterizes the earlier Reacher books. I would guess that your old English teacher would never use them to demonstrate the finer points of the literary art but I bet he secretly has a copy of a couple of them stashed away at home! Terrific, love the way it's read, voice fitting well, even the ladies, in spite of Jeff's distinctly male voice. 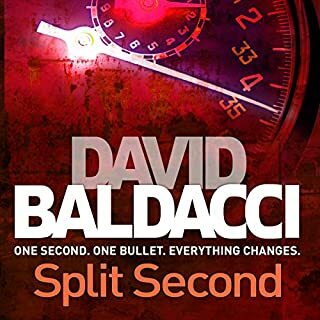 Well I'm three books into the Jack Reacher series. 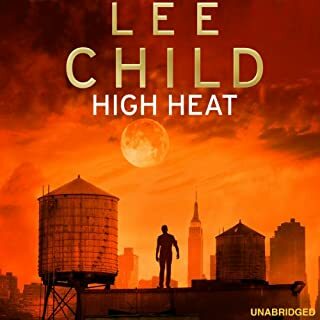 I would say this was the slowest of the three with more intrigue than action and of course as we learn more and more about reacher, the more we like him, so this maybe compensates for the lack of pace. 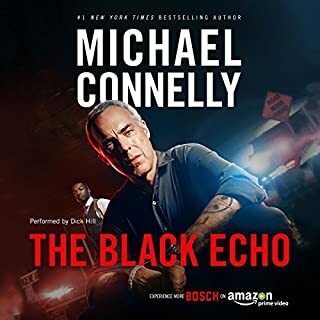 The major positive was the narrator. 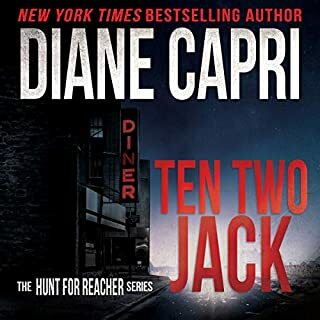 He is probably the best yet for the reacher books and actually makes the female characters sound feminine and believable. 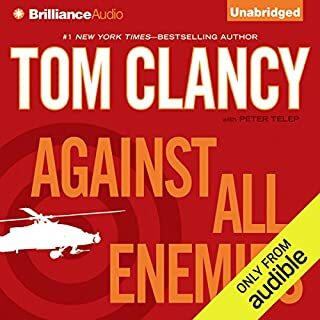 I guess this is an ongoing issue in all audio books but it's a major plus and helps you get immersed in the story. 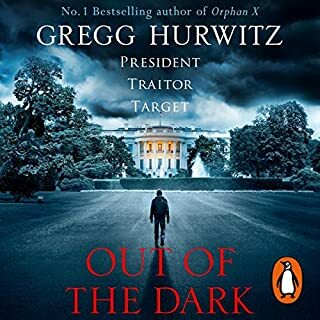 So still a 4/5 for the story and I'm already onto book four which I note has the same narrator! For such a dull story there are lots of grotesque activities and characters. too much inactivity in the book, was glad when all was finally over. didnt want it to end. Awesome story brilliantly told. 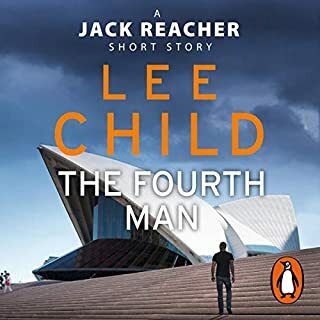 Third Reacher book as good, if not better than the first two narration excellent giving feeling to all characters, just wish he stoped saying he said she said as its not needed. 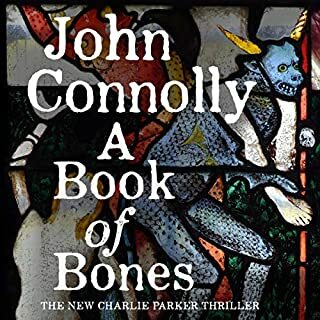 Will be reading the next one in the series. Good story. Bit of romance, like as much as some men can manage. 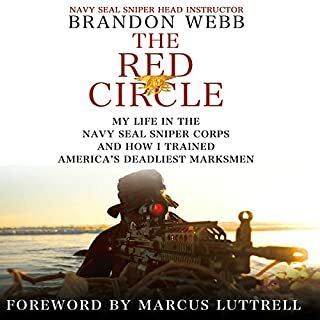 Lots of military references. Good pace. Nice little twist. Lots of action. 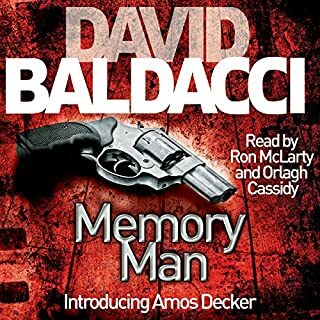 A typical Reacher but the ending felt really rushed. There were several characters who were right throughout the book and at the end you heard nothing about them. 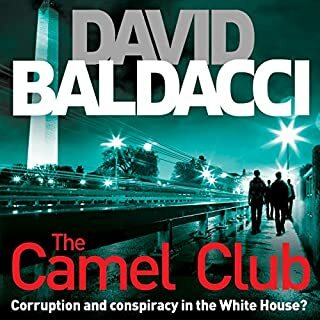 The ending was less realistic than usual, with the police effectively ignoring a trail of damage and dead bodies because 2 police officers had been killed. I doubt they have that much leeway ito overlook things. Resulted in a sloppy unfinished feel. Narrarated like a baseball game play by play. Narrator was awful. Couldn't wait till the end to review. I'll try to keep listening for the sake of the story. By far the slowest Jack Reacher I read. after reading half way you feel like quitting.